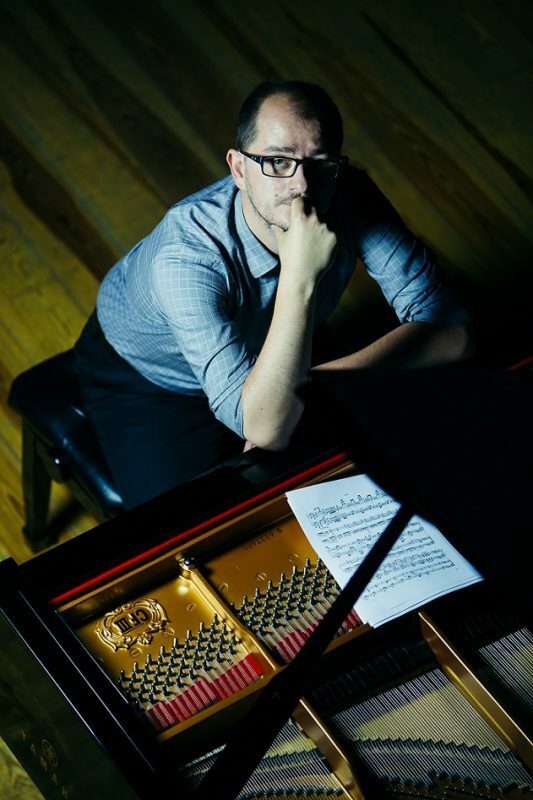 Born in Szczecin in 1980, the pianist Michał Francuz studied with Prof. W. Andrzejewski at I. J. Paderewski Academy of Music in Poznań, where he now works. As soloist and chamber musician, he has given concerts with orchestras at home and abroad, and collaborated with several outstanding artists, such as H. Czerny-Stefańska, V. Mierzhanov, or K. Kenner. In May 2015, he debuted at New York’s Carnegie Hall, and on 22-23 February 2016, carried out “Francuz plays Beethoven” project, which covered his performance of L. van Beethoven’s five piano concertos with the Poznań Symphony Orchestra. The undertaking proved very successful and found recognition with critics and music lovers alike. Michał Francuz has made several recordings of theatre music, incl. own compositions and arrangements, as well as recordings for the Polish Radio. In 2015, together with the Portuguese violinist Emanuel Salvador, he made a recording of K. Szymanowski’s pieces due to be released on record in 2017. The pianist’s repertoire covers compositions from the Baroque to 21st century music, with particular emphasis on works by Polish composers, as well as pieces by L. van Beethoven, F. Liszt, S. Rachmaninov, M. Ravel, and C. Debussy.